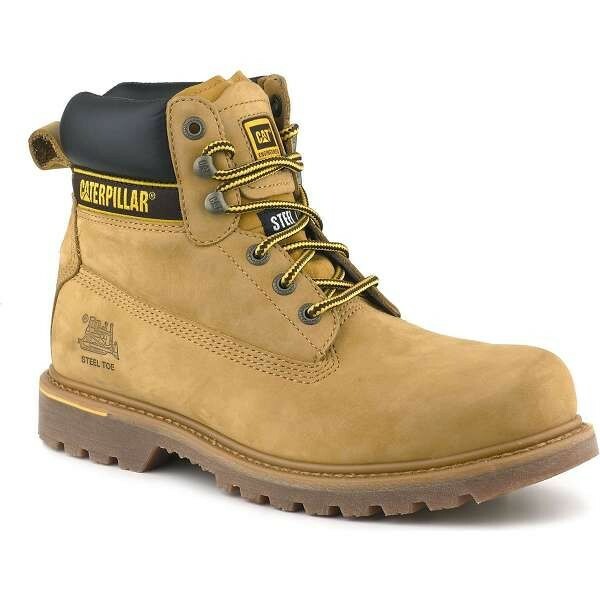 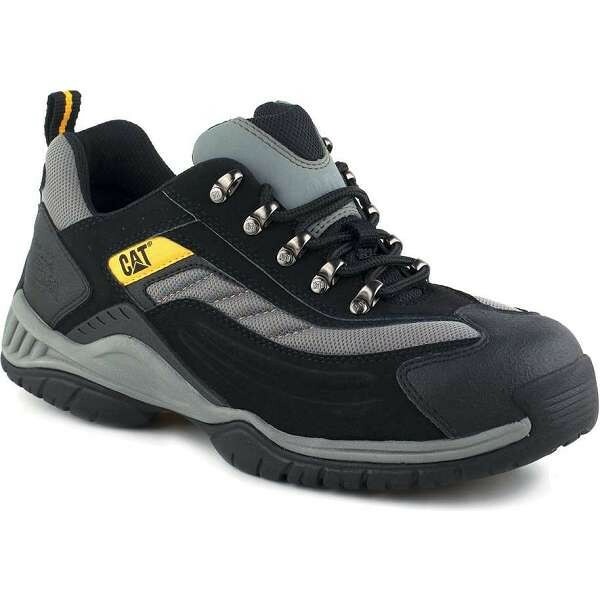 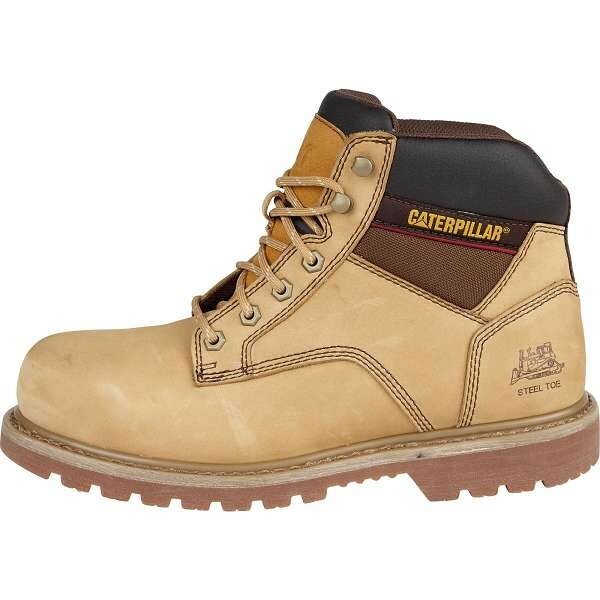 An iconic footwear brand, CAT boots are renowned for their high quality, robust designs and extensive safety features. 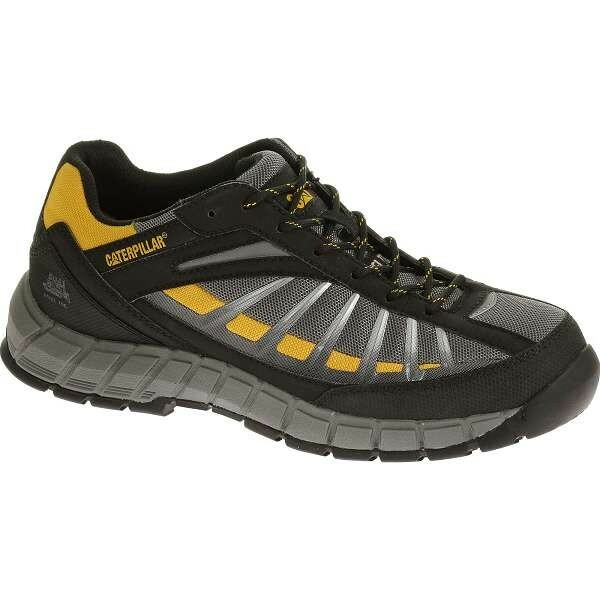 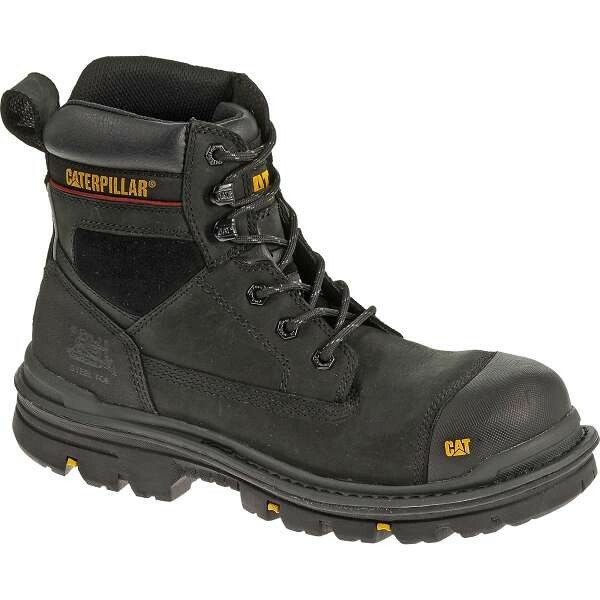 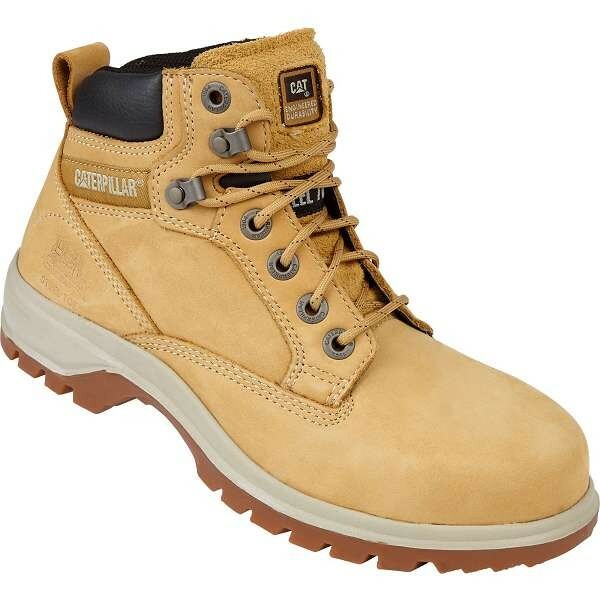 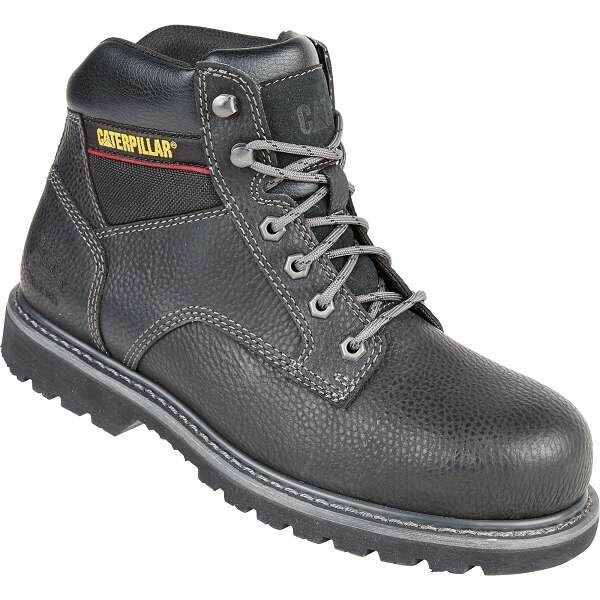 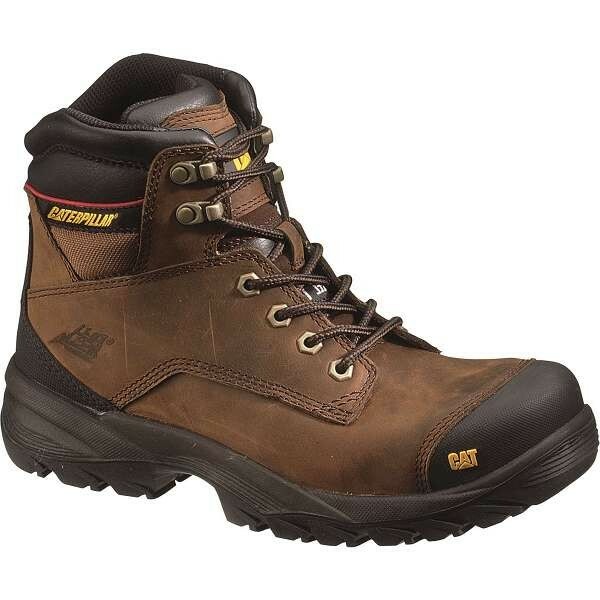 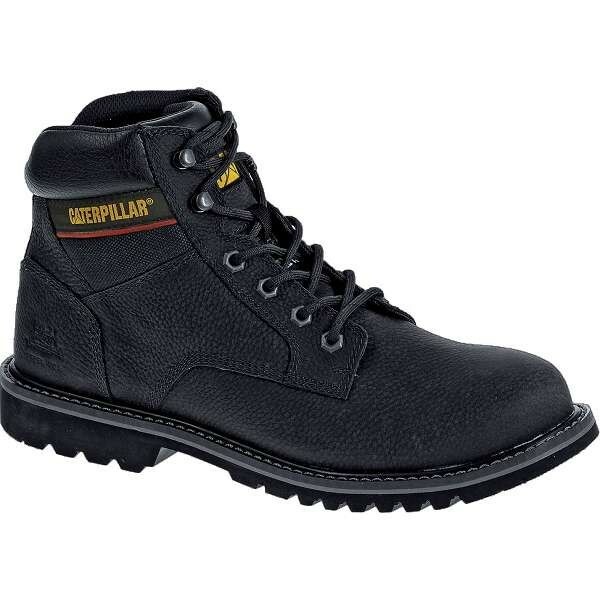 Developed to be tough, durable and reliable, Caterpillar footwear is available in a range of styles and colours in order to cater to both aesthetic design and practical use by encompassing a variety of safety ratings, midsole protection and toe cap materials. 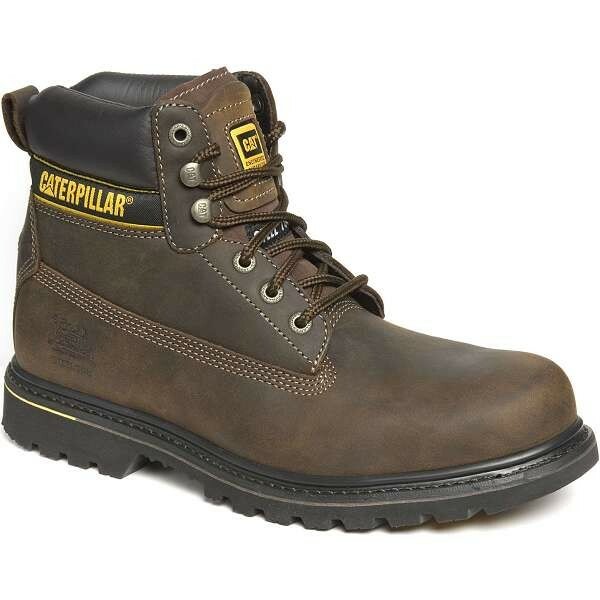 Caterpillar boots set the standard for our industry. 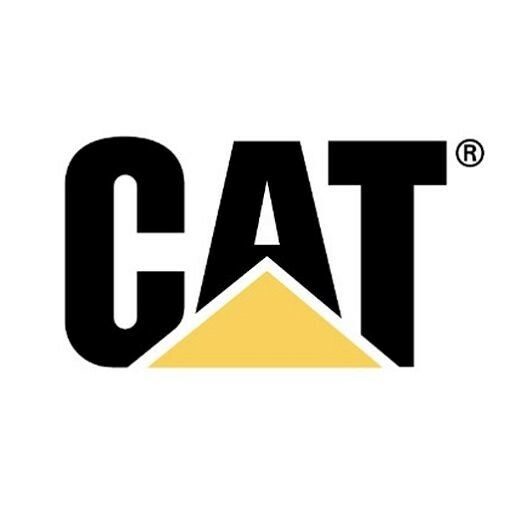 CAT boots will remain the leader by continuing to help customers meet their needs with durable and reliable equipment. 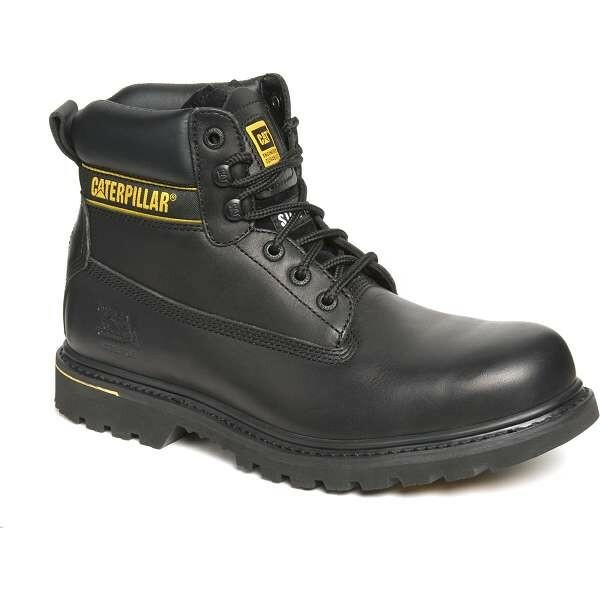 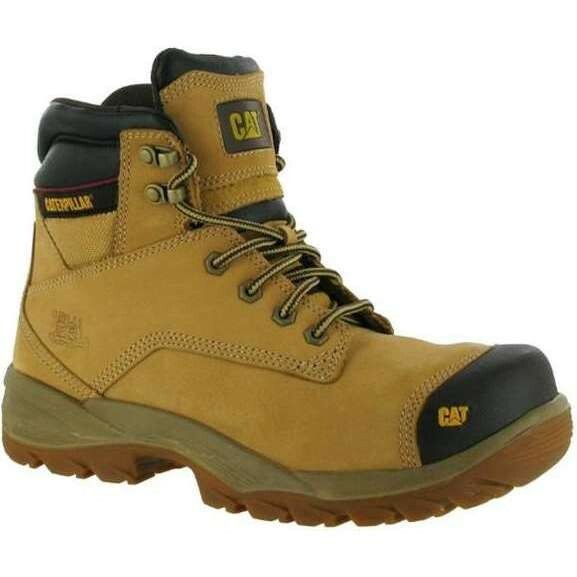 Check out the range of CAT boots below.